Our training programme offers a systematic package of courses. Representatives will be encouraged to attend a scheme of education and training. GMB is at the forefront of the trade union movement in providing education and training for its representatives, branch officers and full time officials. Our training programme offers a systematic package of courses from induction and support training for new representatives to advanced training for more experienced representatives. 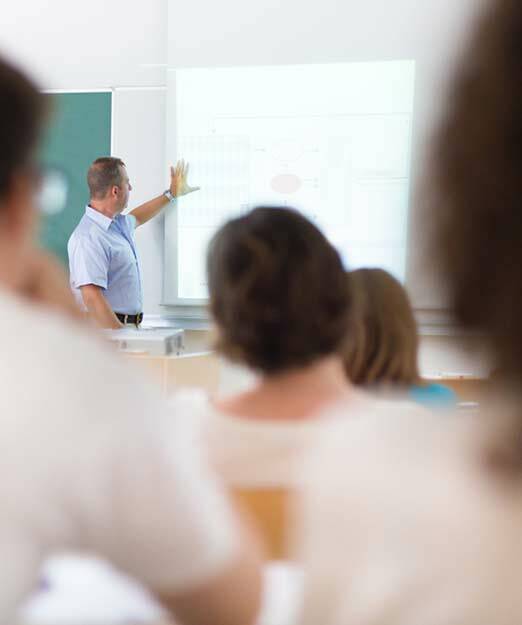 Following election, representatives will be encouraged to attend a scheme of education and training, aimed at enhancing their capabilities and skills as a GMB representative and emphasising organisation and recruitment. This initial training will cover Health and Safety, Legal Rights in the Workplace, and Equality issues. Under present legislation the employer should give them paid release for this training. Subsequently representatives can progress to more advanced training and education opportunities.